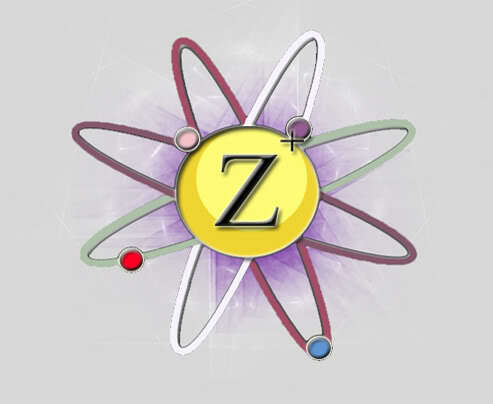 Zeta House is an exclusive members only group for the Game Sorority Life. We stay strong and play hard, we are loyal to our sisters to the end. You do not mess with a Zeta sister without dealing with the all of the Zeta's sisters. WELCOME Zeta and Have Fun! WELCOME Zeta Sisters and Have Fun!! Im Back from my Vacation and Finished Project. Sorry for the Long Long Absence. » WELCOME Zeta and Have Fun!